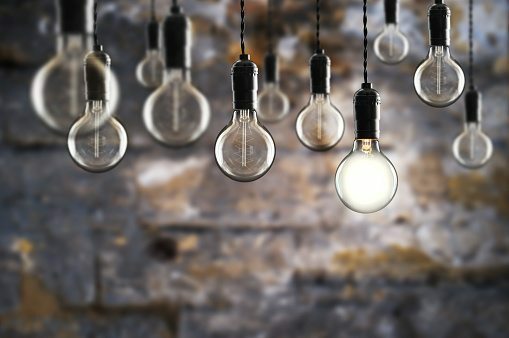 Do You Have a Patentable Invention? Contrary to popular belief, ideas, by themselves, cannot be patented. The idea is the first crucial step toward being able to obtain a patent on an invention. What is the process for obtaining a U.S. Patent? Obtaining a patent in the U.S. can be a very time-consuming and expensive process that typically involves several steps. Prior to filing a patent application with the U.S. Patent and Trademark Office, it is best to first find out whether your invention has already been patented. Patent marking is the process of adding notices on your products to notify others that these products are either patented or that a patent application has been filed on these products. Patenting an idea involves a variety of different steps. 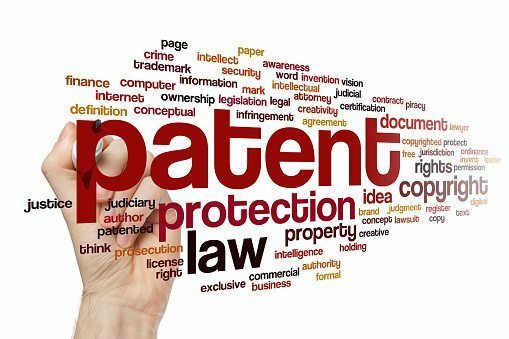 A good patent lawyer will be able to help you understand whether or not your idea is worth patenting as an initial step.